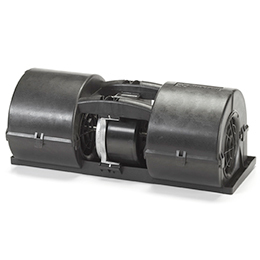 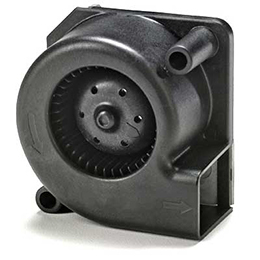 Micro Blowers | Hvac, Fans And Blowers | Pelonis Technologies, Inc.
Pelonis Technologies' innovative Micro Blowers are uniquely engineered for high-quality, value and performance to meet the needs of today's demanding applications. 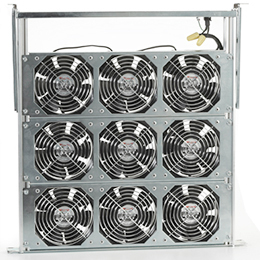 Today's industries for cooling products require devices that are increasingly smaller, lightweight, have low power consumption, and reduce heat generation. 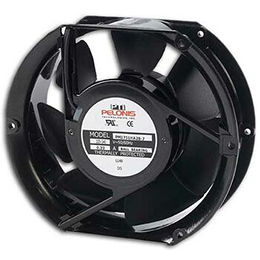 Micro Blowers are ideal thermal cooling solutions for applications that have limited space with restricted power budgets. 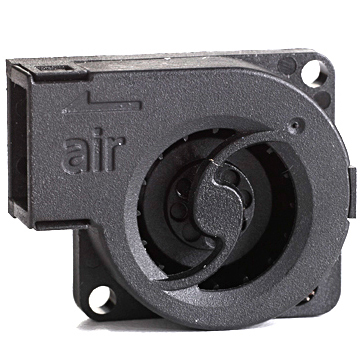 They manage heat generation effectively, are energy-efficient, and have a long operating life.